The vampire slayer is turning into a vampire? Over her dead body. 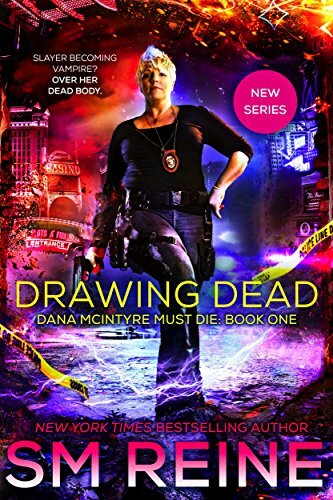 Dana McIntyre has been bitten by a master vampire. She's infected with the venom. 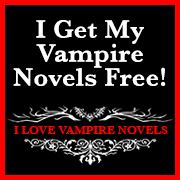 And after killing hundreds of vampires to keep Las Vegas safe, she'd rather die than turn. There might be a cure. But the only way to get it is through Nissa Royal, a vampire with close ties to the masters of Las Vegas. Nissa is dangerous — too dangerous to be allowed to live, much less work alongside. And especially a maverick who talks to a ghost no one else can see. Bringing the two together is like pouring gasoline on a brush fire. Sandia Molina is a savvy entrepreneur, recent graduate of Columbia University in New York, and running her own business when she is taken hostage in a Starbucks bathroom…by a cowboy. Introducing himself as Caleb Wolfe, he seems nice enough for a crazy kidnapper dressed in a Halloween costume, but when he mysteriously disappears in front her very eyes as police attempt to arrest him, Sandia can think of nothing else for three long years…until the strange cowboy suddenly reappears at a loft party in Soho. Only this time, Caleb is forced to take Sandia along for the ride of her life. Avoiding Time Travel regulators, attending Hollywood premieres, escaping the Sheriff of Nottingham and saving innocent victims from evil tyrants become the rule of the day as Caleb and Sandia dance through time. 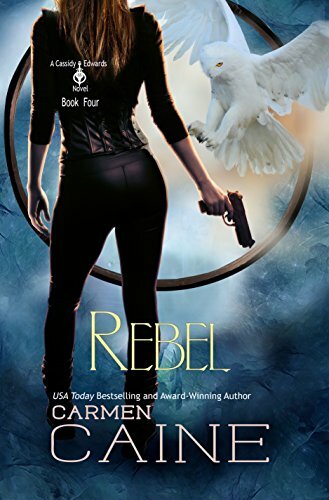 But will Sandia resist Caleb’s Casanova charms and return to her life in the present before the regulators catch up with them and she’s lost to oblivion? 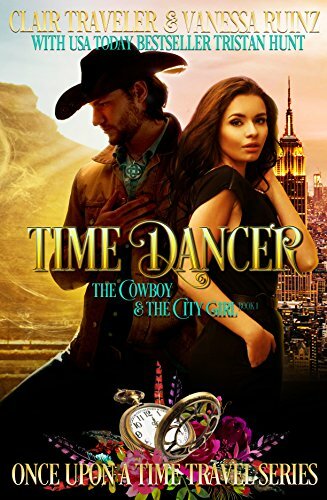 Like Outlander set in the wild west and Pocahontas set in New York City, Time Dancer is a romance for the ages! 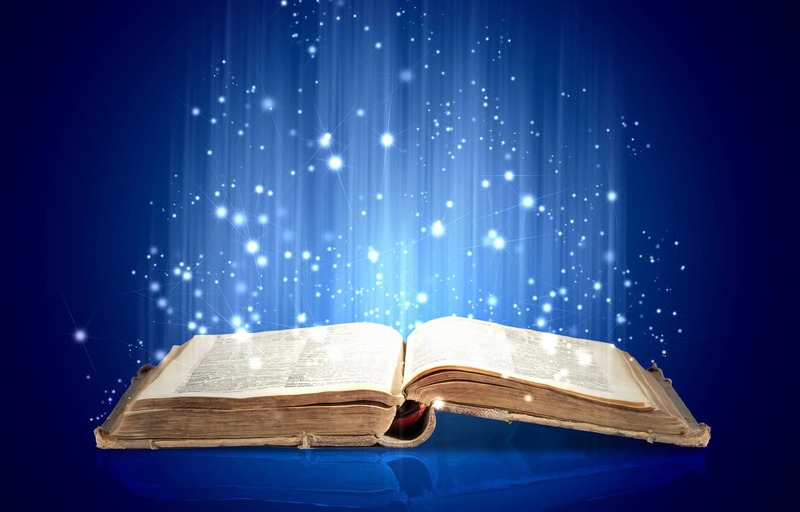 Science and faith face off in this lovely contemporary romance novel full of lovable and witty characters. Ever since I fell in love with Jake as a child, I've thought of him and me as opposites that would complement each other. I'm a psychic medium who works with spirits and tarot cards while Jake is a scientist who only believes in things that can be proven with hard data. Unfortunately, adulthood has only increased our differences and to Jake, and everyone around us, we're more like clashing colors that should avoid mixing. Although I can clear a house of spirits, I have no clue how to clear my heart of Jake. Violet is called upon by a group of scientists to investigate supernatural phenomena in their lab. It could be her chance to prove to Jake, her longtime crush, that what she does is valid. But can she produce evidence strong enough for the biggest skeptic to believe that all psychics aren't frauds? And if she succeeds will he finally see her as more than his best friend's younger sister? 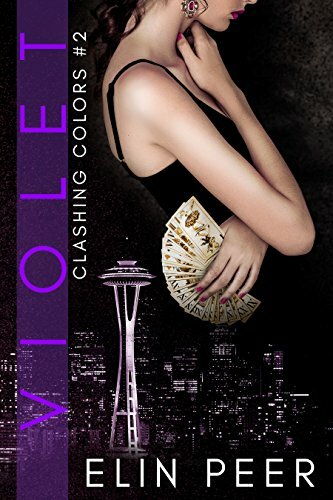 Violet is the second book in Elin Peer's Clashing Colors series. 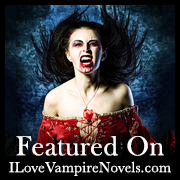 The story is a fireworks display of horror, humor, sizzling romance, and suppressed desire. 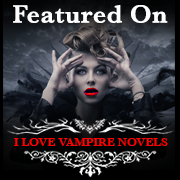 If you like stories that offer much more than just a romance, and you don't mind a paranormal twist, then Violet will have you laughing out loud and most likely reflecting on your own spiritual beliefs.